Number 1 on my list was always going to be a Porg. Obviously. Whether you've seen the new film or not, you may have spotted these little guys, who may appear only briefly, but whom certainly make their mark on the Star Wars universe. As native creatures of Ahch-To island, they're famous for being adorable but also, rather unfortunately, being great snacks for Wookies. 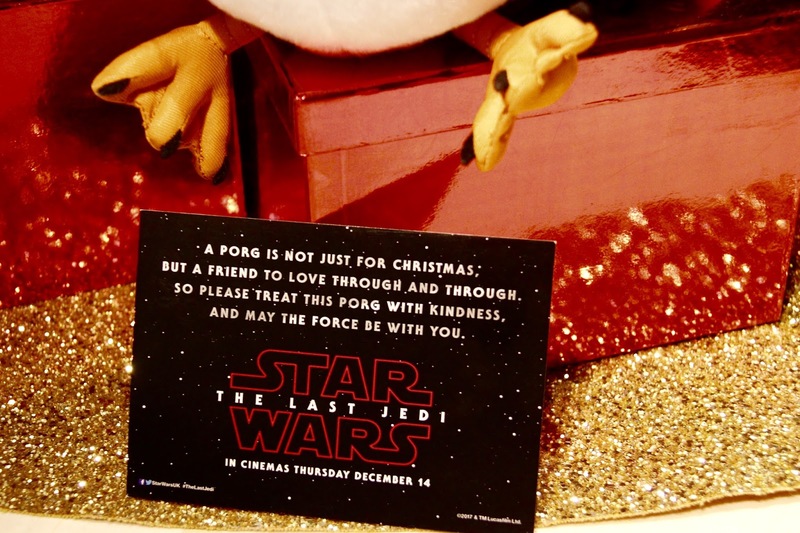 You can snuggle up to your very own Porg soft toy via The Disney Store although I was kindly gifted mine by the good people at EMP*. I've honestly lost track of how many random pieces of homeware I've stumbled across recently but I am a bit of a sucker for novelty mugs. A few years ago I shared my BB8 version of this but we also lucky enough to receive this Stormtrooper mug as an early Christmas present this year. Besides being an obviously practical gift, I do think mugs and homeware make for an easy and fool proof stocking fillers - regardless of age or gender. You can check out Disney's selection of mugs and kitchen items here. Your decorations may have been up for a little while already but there's always room for more and next year too. 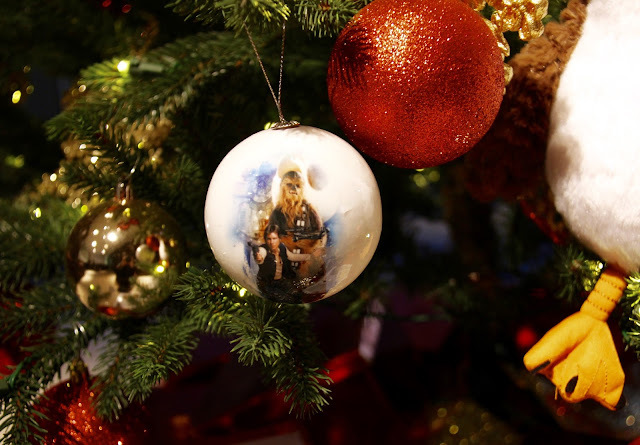 I originally mentioned these Star Wars Christmas baubles* at the EMP Christmas party and I just thought they were fantastic. Thankfully, they were amazing enough to include them in our goodie bags and, well, it's one of my favourite things ever. Even better is that they even go with my white/silver colour theme - perfect! You can get these in a set of 12 from EMP here. Funko Pops! seem to have taken the world and HMV by storm in recent years. Besides literally thousands of film and TV characters, they of course do a whole range of various Star Wars characters in different forms. If you're looking for a cute little stocking filler, these can make for a nice little novelty gift - the ones I've collected as presents from over the last year take pride of place on my desk at work. 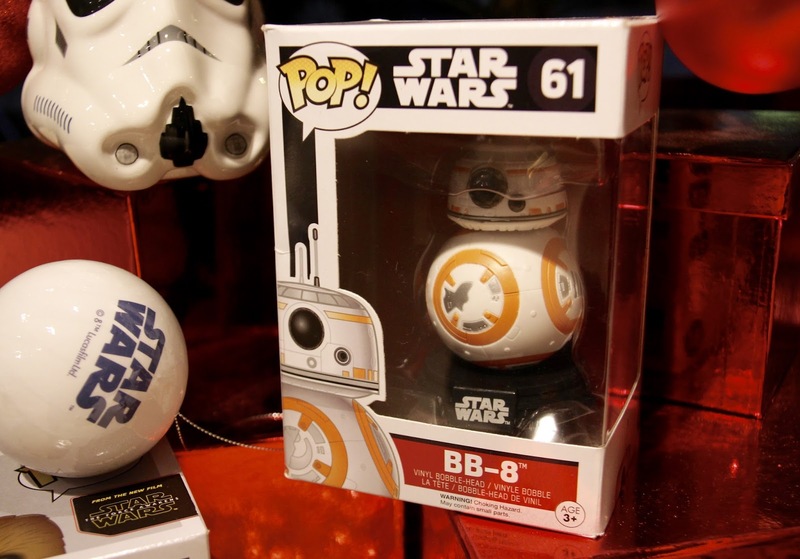 My favourite being Chewbecca and BB8 although I'm super tempted to buy myself a Gizmo. You can purchase a whole range of Funko Pop! toys from my good friends at EMP*. These are the droids you're looking for. If you prefer your figures to walk and talk then perhaps a Sphero Star Wars droid would be more up your street. 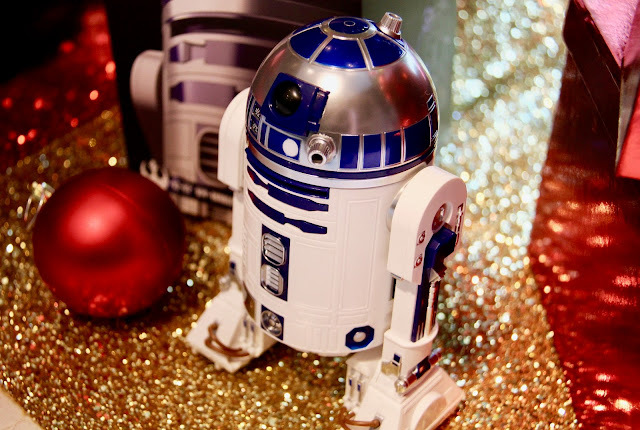 The droids come in a variety of models including R2D2 (pictured above), BB8 and, most recently, BB9-E from The Last Jedi. 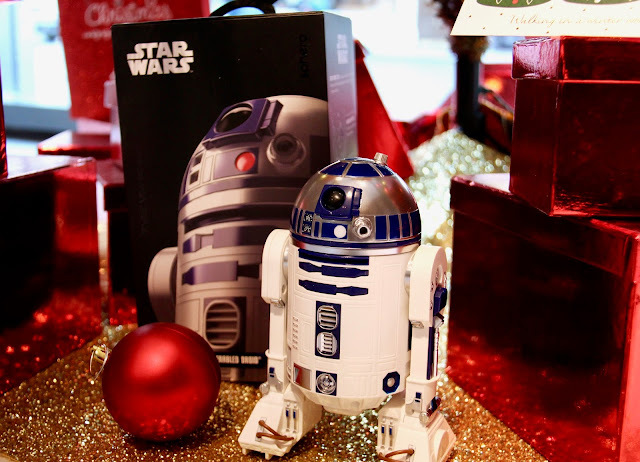 These little guys work via the Sphero app on your phone and can be controlled to drive around, cruise on auto-pilot, interact with other Sphero droids and project holographic simulations. If that wasn't enough, this little one's beeps and waddles are well worth the price tag. You can pick one or three of these up from various stockists including Apple or the Sphero website starting from £120 each. So tell me, what are you hoping Santa will bring you this year? Have you been naughty, or nice? As always, I love reading your comments so please do leave me lots of lovely ones below. Wishing you guys all a very Merry Christmas, whatever you get up to! 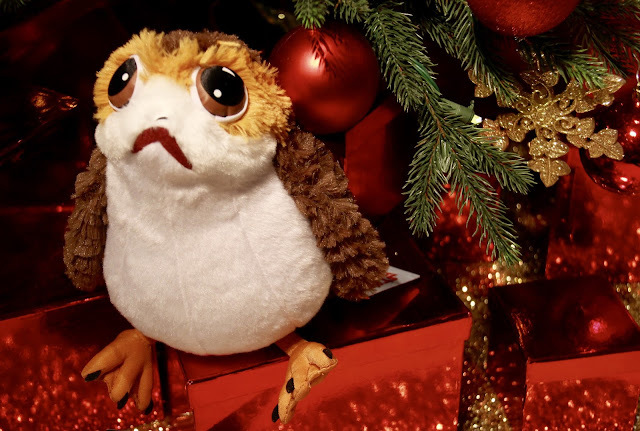 And remember, a porg is for life - not just for Christmas. 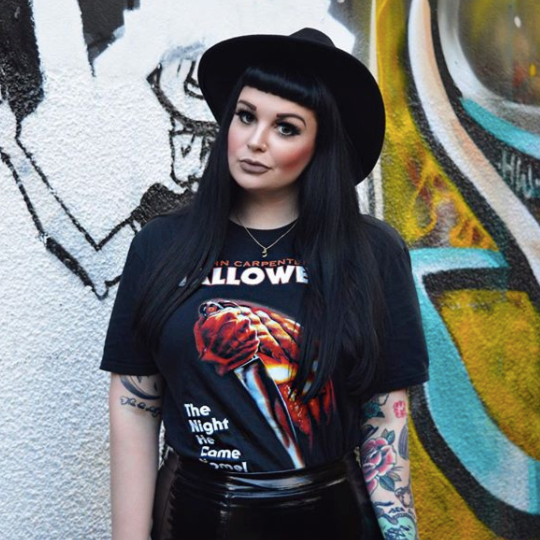 *Disclaimer - Some items in this post were gifted to me for the purpose of review. As always, all opinions are my own and do not reflect that of the brand. I hope you and Jack and all your other loved ones have a very Merry Christmas and a Happy New Year, Sophie! Ahh, my fav characters from The Last Jedi are the caretaker creatures from Ahch-To who become annoyed with Rey :) Unfortunately, there doesn't seem to be a lot of merchandise relating to them. I've mostly done my shopping on Amazon so I'm not sure what might be out there. Thanks so much Gil. Was lovely thank you. I spent my first ever Christmas away and spent the day with Jack and his family. Was very new to me but nice :) How about you? I loved the caretakers! Very funny - as with the Porgs. I'm sure they'll be some kind of figure for them but might take a lot of digging! Such a cute gift guide haha! 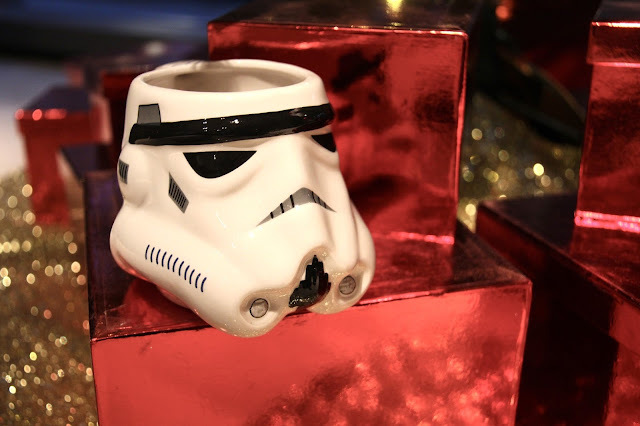 I love the storm trooper mug!